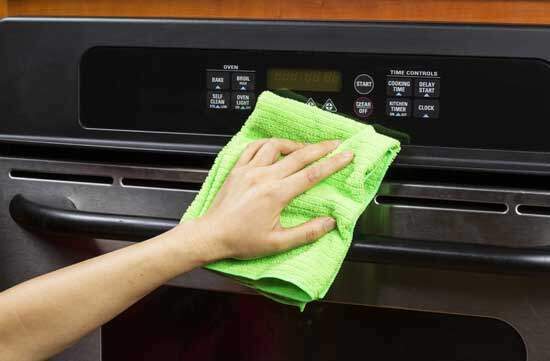 Have smudges on your stainless steel appliances got you wondering how you can effectively clean them naturally? Here is a wonderfully easy recipe and method from the queenofgreen.ca: Wipe over the surface with a rag that has been drizzled with 1 tablespoon of olive oil. Using the other side of the cloth – drip 1 tablespoon of white vinegar and wipe over surface. Allow to dry.